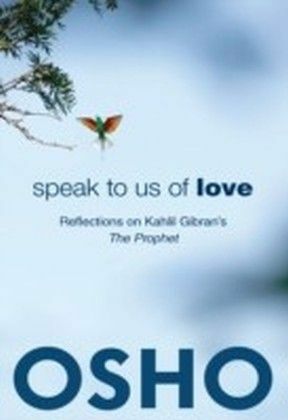 Introducing us to the most famous poems of the Lebanese poet Kahlil Gibran, Osho takes the reader into a mystical world, addressing essential issues in everybodys life. 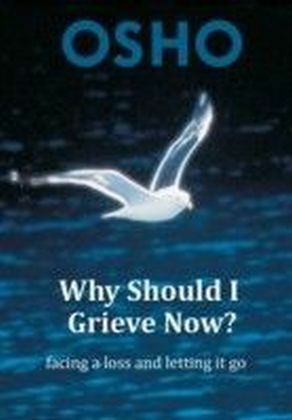 The famous verse that gives the title to this book is about lovebut not the ordinary love we know from novels and movies.Speak to us of Love gives a taste of a contemporary mystic at work, trying to disrupt our dreams, illusions, and the state of unconsciousness that prevents us from enjoying life to the fullest.This is about and for the millions of people in the world who have killed their love with their own hands, and who are now miserable. They never wanted to kill it, there was no intention to kill their love, but in their unconsciousness they started possessing. Husbands possess their wives, wives possess their husbands, and parents possess their children. Teachers are trying in every possible way to possess their students. Politicians are trying to possess countries. Religions are trying to possess millions of people and control every aspect their lives.This book shows that life can only thrive in freedom. 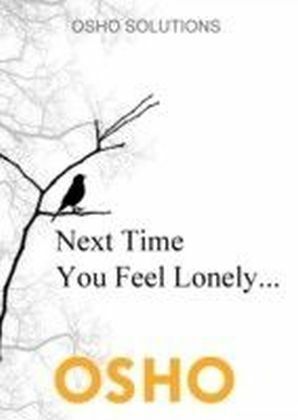 Love never allows anyone to possess it, because love is our very soul.For Osho, the basis of all our neuroses or psychoses is simple: our souls are not nourished. Love, the basic nourishment, is missing. 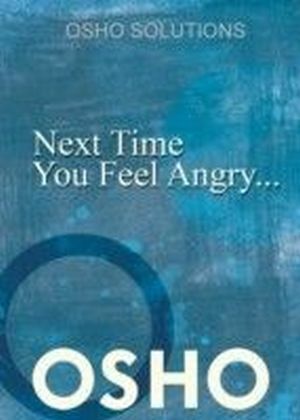 Osho comprehensively trounces the so-called religious and philosophical approaches to life. All that is of worth is to be found, not in the extraordinary, but in the ordinary, not in fantastical ideas of the other world beyond death, but in this very world that we find ourselves in here and now. 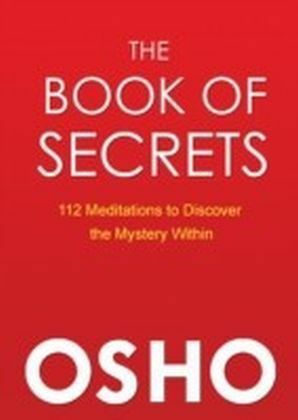 In short, this book shows that making a simple yet utterly basic shift in our lives will awaken the silence in our beings and bring joy into our every moment.